Do you have quilting books to prune from your collection? Would you like to add some new titles to your library? You can do both at the guild-wide book swap on June 21st! 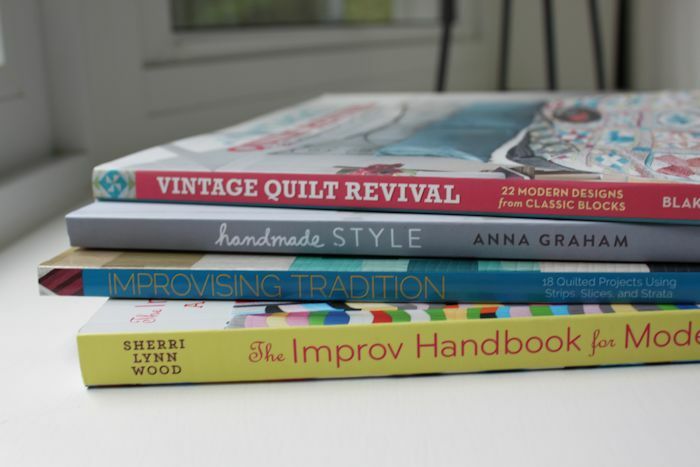 To participate, bring in gently used quilting books to the June monthly meeting. For each book you contribute, you will receive a ticket that you can redeem for a book in the swap. Any unused tickets you have will go into a raffle for a $25 gift certificate to Pintuck and Purl. If you don’t have any books to contribute to the swap, you can still play! Each title you select from the swap will cost $5. The fine print: Please bring books—no magazines—that are in good condition, with no damage or extensive writing. Each person may contribute up to 10 titles. Once you’ve found a book and redeemed a ticket for it, you cannot return the book to the swap. Any unclaimed books at the end of the evening will be donated to charity.